With the launch of the new Nintendo 2DS XL, it means that there’s a lot of unsold inventory of the old 2DS. 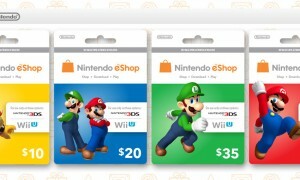 And in order to get rid of those, Nintendo is releasing a new bundle. The new 2DS bundle includes the old 2DS console and a copy of Super Mario Bros 2 and will retail for only $79.99. Nintendo hasn’t officially discontinued the old 2DS, but it’s only a matter of time as the 2DS XL is a superior console and costs just a bit more. The new 2DS XL launched earlier this month and offers larger screens and a clam-shell design like the 3DS, only it doesn’t support the 3D feature. 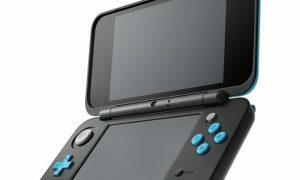 The old console is now considered the entry-level DS and offers a cheap way to play many of the 3DS games that have been released over the years. 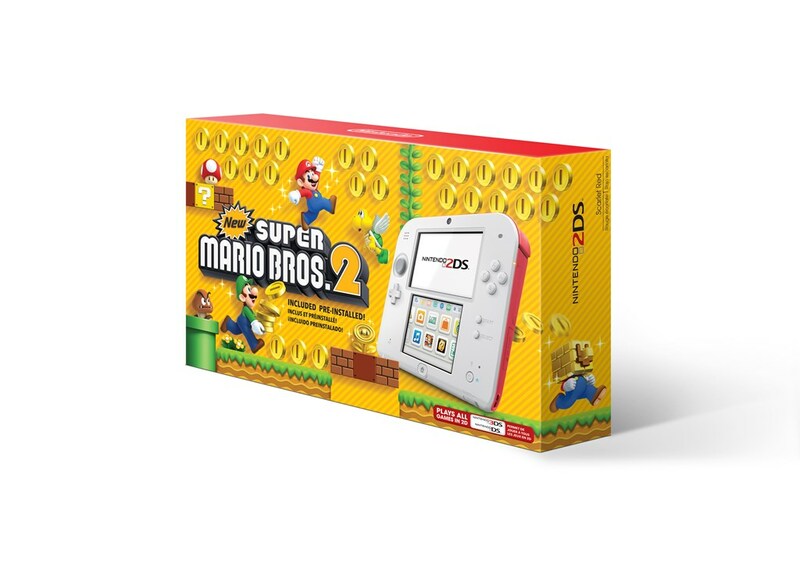 The Super Mario Bros 2 2DS bundle launches on August 25 for $79, and will also include a 4 GB SD card.